Your Estate Service, Inc. has been in business since 1986. 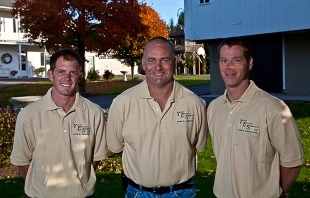 Started as a small company by owner Dan Kast, the business has grown through the years and has gained experience and a good reputation in the field of landscaping. 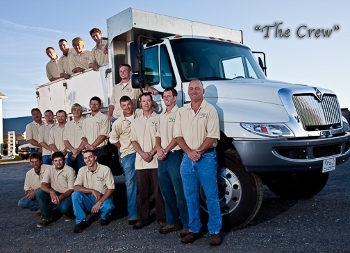 With over a dozen employees, we strive to offer fast, friendly, and courteous service. We employ a skilled staff and use quality materials and modern equipment to complete your job in a timely manner. Your satisfaction is our goal! Location – Millersville, PA in Lancaster County. Area Served – Lancaster County and surrounding areas.